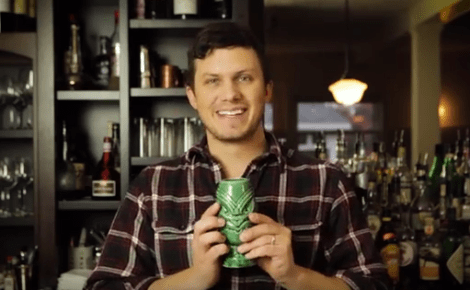 Looking for a cocktail to impress at your holiday party? 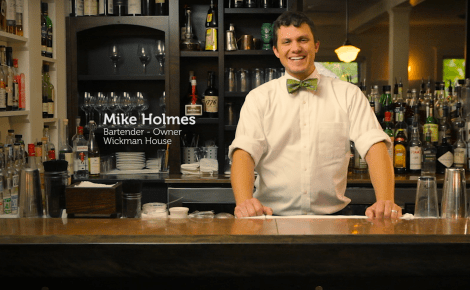 Bust out this twist on a classic from Mike Holmes of the Wickman House in Door County. 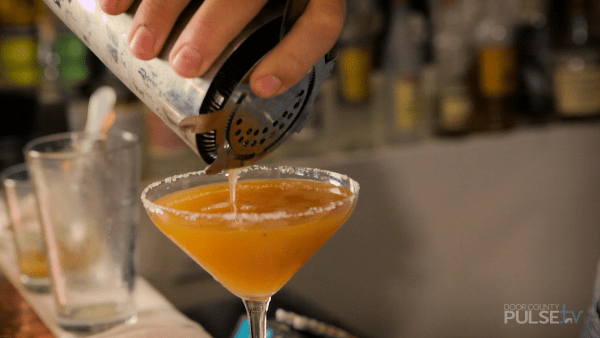 The Fig Sidecar sweetens the cocktail with fig puree, a dash of orange flavor, and replaces cognac or bourbon with dark rum. Start by filling a martini glass with ice and water, then set it aside to chill. 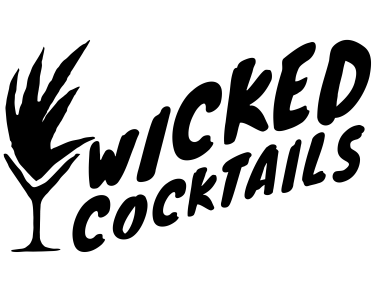 In a pint glass, combine the fig puree (you can make this yourself with fig preserves) lemon juice, simple syrup, triple sec, and rum. Fill the glass with ice, and cap it with your shaker. 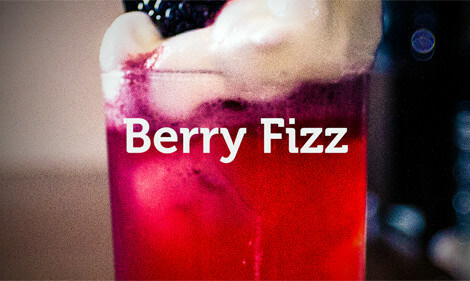 You’ll want to shake vigorously to get the combination extremely chilled. Empty the ice and water from the martini glass, shaking out as much of the water as you can. Put a couple tablespoons of sugar on a small plate and rim the glass with sugar. Using a hawthorne strainer (that’s the spring-loaded style) pour the contents from you shaker into the martini glass and enjoy. You should feel those family frustrations and holiday stress slipping away in no time!